Bundesliga | Cologne vs. Schalke: As it happened! Cologne vs. Schalke: As it happened! 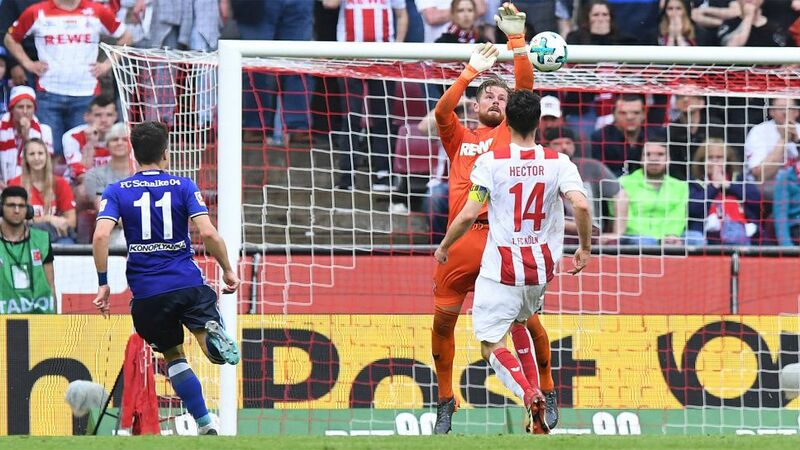 Bottom side Cologne are on the brink of relegation to Bundesliga 2, despite a spirited fightback to earn a 2-2 draw at home to high-flying Schalke on Sunday. Click here for the Cologne vs. Schalke Match Centre!